Living here has been great. I just moved to Nashville and the location is perfect for me--close enough to the city that I can work but far enough away that I don't feel like I live downtown. I love it here! Thank you for your great review! We love that you enjoy your residency with us , please don't hesitate to contact us if there's ever anything we can do for you! The location is great for the price-- even during rush hour traffic it only takes 15 minutes to get to work in the Gulch. The unit was clean and well maintained. Staff, both leasing and maintenance, universally friendly and helpful. Only two complaints: no recycling, and there is sometimes noise from neighbors (though that seems to be pretty common for Nashville apartments). It is a really nice place to live. I really enjoy all of the emenities that the community has to offer. The staff has been super nice the entire time I have lived here, and I feel safe at home. Thank you very much! We greatly appreciate your compliments about Gazebo and our staff! We look forward to seeing you at our resident events and hearing from you in the future. Good experience so far. Really like the new laundry rooms. Much more convenient to do laundry now. Safe community and maintenance has been good. Great Location with wonderful maintenance staff.Tons of activities on the property and nice pools. Lots of updates have been happening such as new patio doors and the installation of AT&T fiber. Gazebo is a gem! It is my first time having an apartment and I always tell people about how much I love it. The unit is very spacious, clean, and updated. It is a major plus that we have a washer and dryer in here as well. The pools are so fun in the summer, and I’m looking forward to using the tennis courts when it warms back up a bit! These are fantastic apartments. I’m so glad my roommates and I decided to move here. The staff are very friendly and helpful, the cost is great for the space you get and the classes and events that are offered by the complex are enjoyable. Love Gazebo! That maintenance guys are super kind, so are the leasing agents. We are happy to live here with our pups and we feel safe every day! Thankful for the community! Very good place to live. 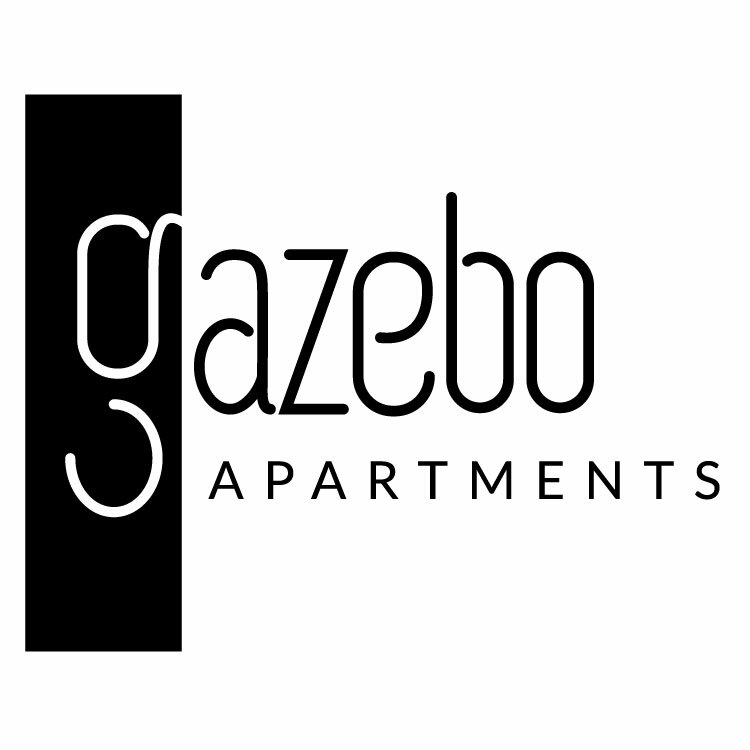 I have recently moved in but I like the community and it's a very nice complex..The staff at Gazebo was very helpful with move in details. Great location and amenities love the community events I met my best friend at a community event the first weekend I lived here. They have 3 pools and a dog park! Love the amenities! Great place to live, though walls are a little thin. Other than that, no complaints. Im loving it so far, and would highly recommend it. The neighborhood is very safe and everyone seems very friendly. The staff have been very helpful with any questions I have had. The complex is in an extremely convient location. Gazebo was a great apartment complex!! We loved our time there, and the community and neighborhood are safe, fun, clean, and easily enjoyable. The new washing machines and dryers make a huge difference. Thank you for finally addressing the issue. It does make residents feel heard and valued. I had live here before, moved out when my lease with my friends ran out, and then my husband and I just moved back in soon after we got married. We love Gazebo and want to stay here as long as we're in Nashville! Awesome complex with activities always going on. Maintenance team is always there to help and the front desk is always open to answering calls and questions. Overall a great experience so far and would recommend this place to everyone. Location is great too! They have taken care of my work orders promptly, and have helped me with packages received while I was out of town. So far it’s been a great experience! Gazebo is great. I really enjoy living here. It is in a great location near both I-40 and I-24 which is great for getting most places in Nashville quickly. I really enjoy it here. I moved in about three months ago from Jacksonville Beach FL and have had nothing but a good time. The complex is close to all the things I need but till far enough away to be private. Grounds ante large and pretty, people here are very nice!